Heidi Boscarino is a National Certified phlebotomist who received her training through Kaiser Permanente’s Southern California phlebotomy program. 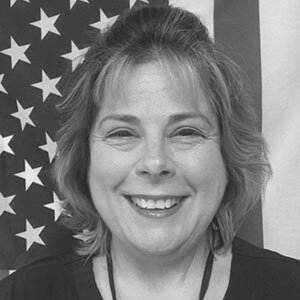 With years of trauma services at facilities such as Queen of the Valley Hospital and Huntington Memorial she also carries a full-time job working for home-based primary care with the VA in the Los Angeles area. Not only does Heidi consider it a privilege to be able to accommodate the men and women who served our country but she also finds it as a passion to give quality care to our veterans. Heidi is excited to pass on her knowledge, skills and experience to those who are seeking a career in the same medical field as she. She hopes they will share her passion in providing the utmost in quality care; not only for veterans but for every patient. Daniel is currently at the Veteran Affairs West LA Medical Center as a Medical Technician/Point of care coordinator. Daniel provides phlebotomy, safety and specimen acquisition training for new phlebotomists, medical technicians and volunteers. He provides training to physicians and nurses on the performance of 9 different POC clinical pathology tests. 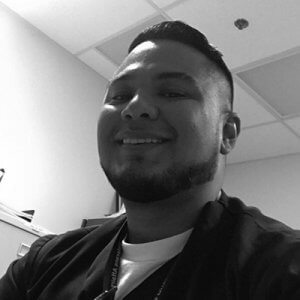 Daniel has provided phlebotomy services for over 12 years, and along with his enthusiasm, he brings a lot of teaching experience and a steady hand when it comes to drawing blood.